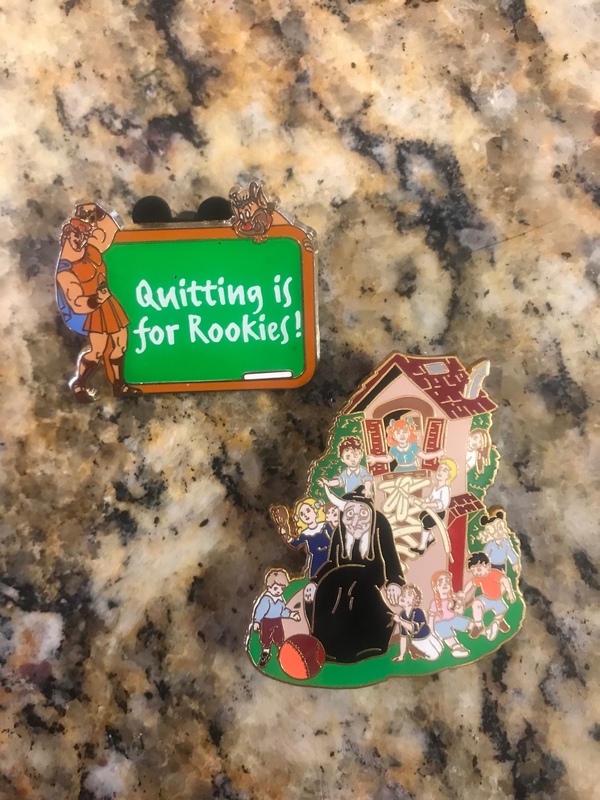 Discussion in 'Completed Pin Auctions' started by Disneychildwithin, Jul 10, 2018. My Pinpics is Disneychildwithin, there's very little I don't collect! Plus, traders are always welcome. NutMeg, DeputyDonald, CanaDaLE and 2 others like this. 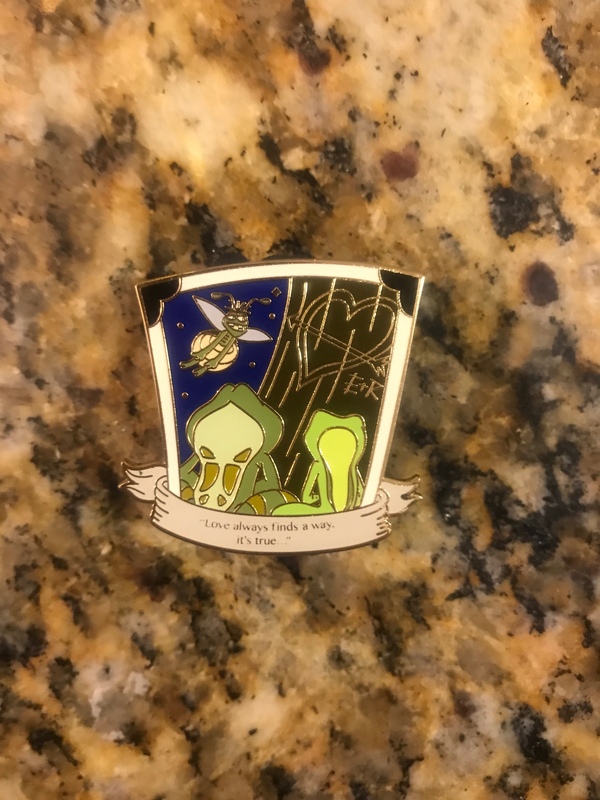 I'm going to "hop" into this auction with the PatF LiaA quote pin (PP123540). Disneychildwithin and NutMeg like this. Disneychildwithin and slbrabham like this. Thanks for the awesome bids, 1 more for a leaderboard! Sami, PixiePost, watzshakinbacon and 1 other person like this. It appears my dark Jedi powers are growing. That is the cutest image of a widdle beast. I know! I spotted it the other day and since then I've been thinking, "how can I use this?" Now it's out of my system! I really like this pin because he looks miserable. I am going to add to my bid. 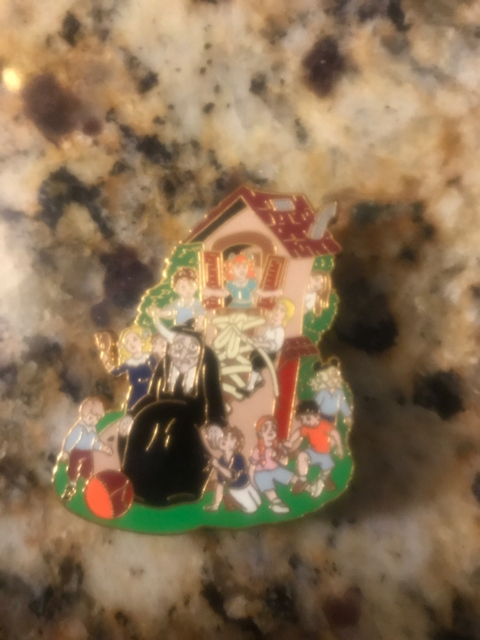 I'll bid the PatF LiaA pin (PP123540) and Hag as the Old Lady in the Shoe (PP57096). watzshakinbacon, DeputyDonald and Sami like this. I’ll be back, I definitely NEED this beast in my life . That's how I feel! This is a double otherwise he'd definitely be stuck with me. 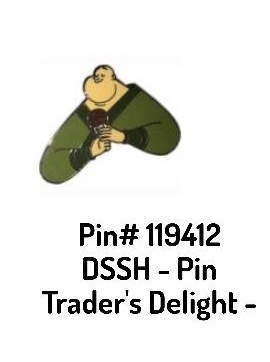 This is one of the pins I can depend on to always make me chuckle when I look at it. I'm changing my bid. I'm now bidding the Life Lessons Hercules chaser (PP 111241) and Old Hag as the Old Lady in the Shoe (PP 57096). DeputyDonald and Disneychildwithin like this. Okay let me start with this cutie. LOL the hag as lady in the shoe is hilarious! !